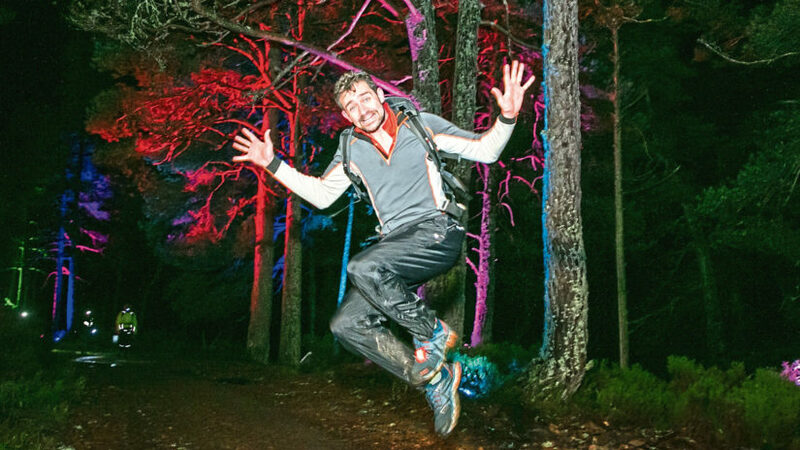 A north-east fitness event, which takes place in the dark, will be back for a fifth year. 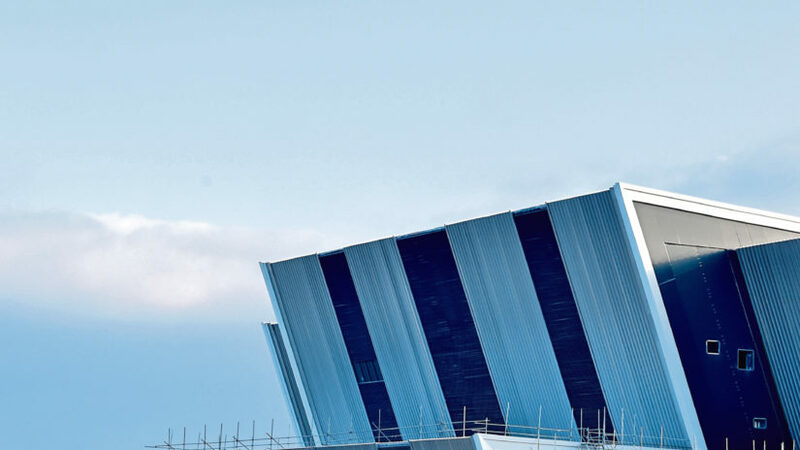 A prestigious tourism event is to be held in Aberdeen next year. 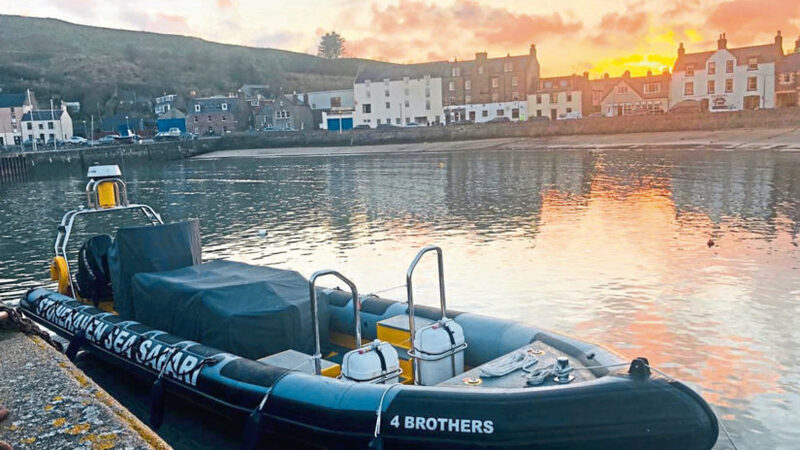 A new sea adventure that promises to give people a new perspective on north-east wildlife and landmarks is to launch next month. 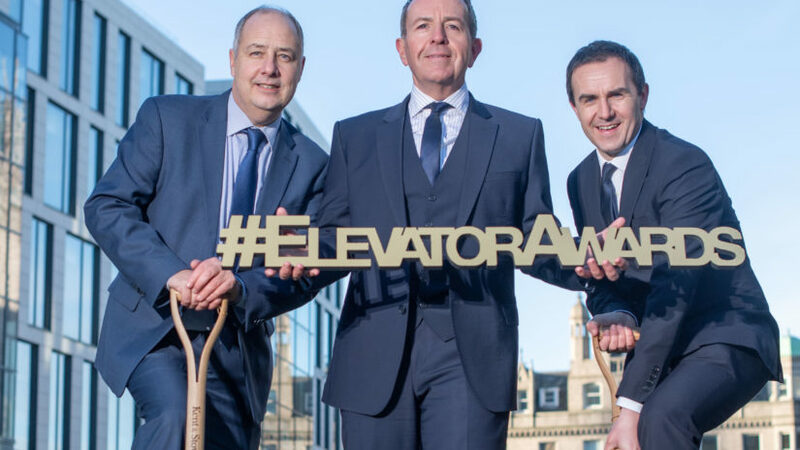 Twenty four businesses in the north-east have been recognised in the Elevator Awards. 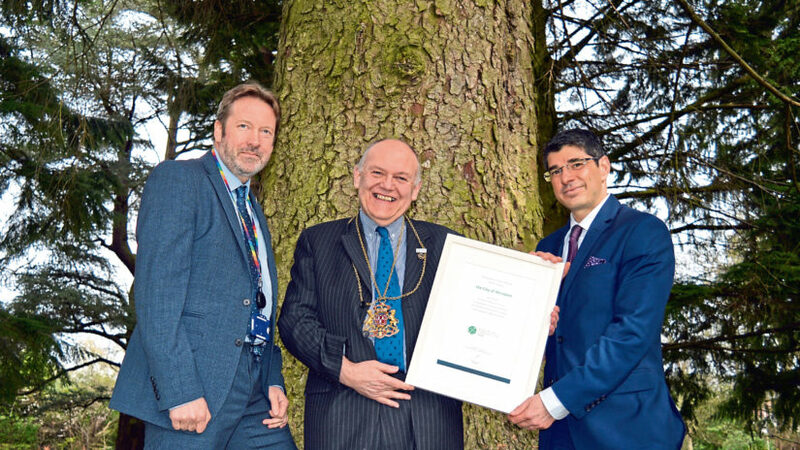 Aberdeen is set to swap granite for greenery after being named the European Forest City for 2019. 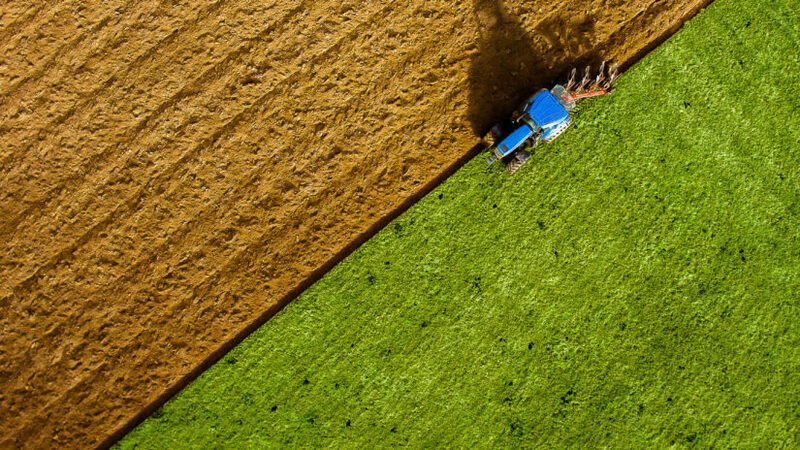 Plans have been launched to build a farm shop and restaurant in the north-east.